Find your limit, then move past it. 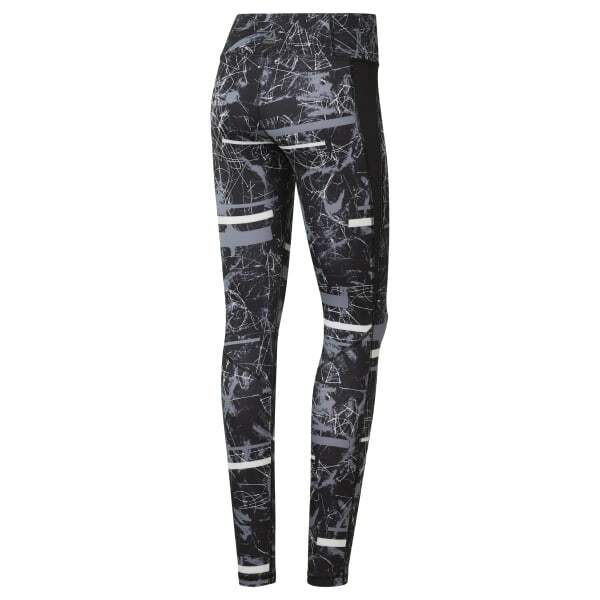 These women's tights encourage you to take your training to the next level with a snug, stretchy design that supports your movements. Designed to wick away sweat, they keep you cool and dry as your body temperature rises. The wide waistband offers extra coverage.